Read the changelog regarding if you should delete your config file when updating. This mod provides several tweaks to mobs with all of the features being customizable. Mostly it makes mobs more harder. * All hostile mobs can now spawn with armor with worse armor being more common. Armors from other mods are included too. The armors can be enchanted. The rarity depends on the given armor points, durability, enchantability and the ability to repair it. * You can now adjust the light level, at which specific mobs now spawn. Like making Zombies spawn at daylight. Do remember though that undead burn in sunlight if they don't have a helmet. 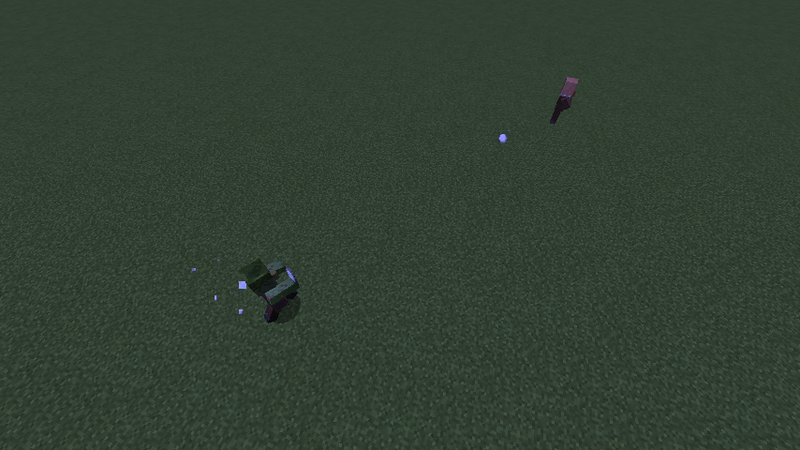 * Mobs can now break specific blocks, when the blocks are in their way. The pathfinding will also take into account these blocks so they can for example suddenly jump into your windows. Also they now can climb ladders actively. * You cannot hurt your pets anymore except if you are not sneaking. Finally no more accidentally killing your dogs when fighting monsters. You can also give your pets armor by sneaking and right-clicking them. * Mobs now target villagers. Poor villagers. * Health, damage, speed and knockback resistance will increase with time. - Lava bucket: places lava around the target. the lava is not a sourceblock so it will vanish. - Enchanted Book: Holding any kind of enchanted books grants the mobs special powers. He will give nearby mobs positive potion effects. If there are no mobs near the target he will summon evocation fangs, else he will shoot special shulker bullets which won't harm any mobs except the target (1.11 + only). - "Boats": Mobs can now summon a special guardian to ride like a boat (or more like a submarine). The guardian doesn't attack though and has only few health but it can jump out of the water. I don't know how well this mod integrates with other mob tweaking mods. Pls tell me your experience regarding that. I am also open to suggestions so feel free to post them. I set it to nothing, but the undead keep spawning with diamond pickaxes enchanted with a curse of vanishing. Thanks it worked. You should update the config in the next update. I have a couple suggestions for this mod. 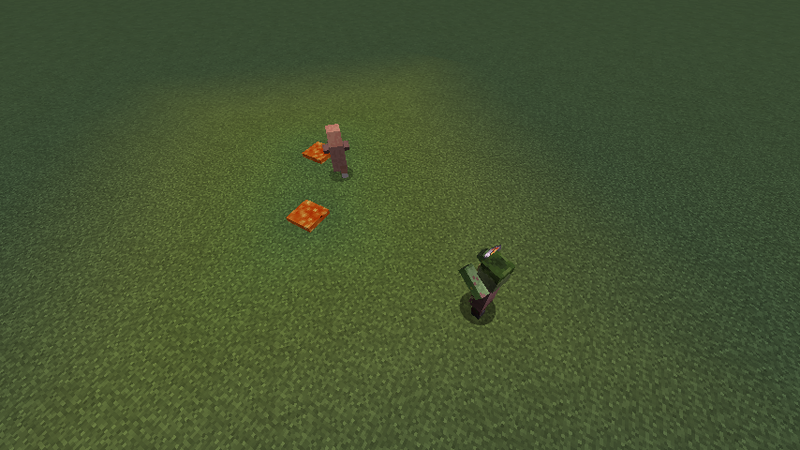 - Mobs strafe around incoming projectiles. Say your shooting a zombie with a bow and arrow. The zombie would move in a strafing pattern in order to evade incoming arrows. For customization, you can blacklist/whitelist mobs with this AI and you can set a value for how often mobs strafe around incoming projectiles. mobs already can use shields and when held certain items e.g. bows or potions will strafe around players. strafing around projectiles is not really easy to do cause when are you going to determine when a projectile is heading towards the mob? The latest version 1.4.0 causes a decrease in the FPS on the sponge server. Version 1.3.0 works stably, without drawdown of the FPS. and what happens without sponge? is there a way in the configs to turn off interactions from this mod with all the mobs of a specif mod without needing to add each single mob entity ID? 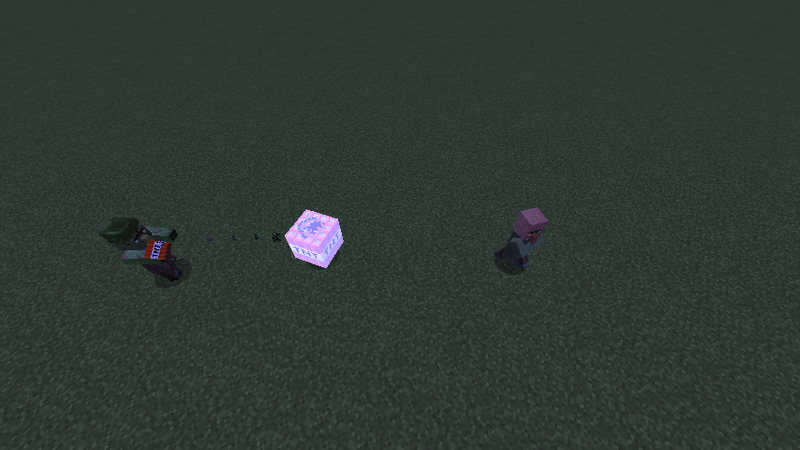 Meaning, for example, i don't want this changing mobs from Lycanite's mobs mod. is there a way to do a mass "blacklist all mobs from ___ Mod" ? Because admittedly it's going to get a tad weird if the flame elemental start tossing snowballs or the wendigos randomly throwing splash potions; and there's literally 100+ mobs in the mod so a mod blacklisting option would be helpful. I cannot seem to get this mod to work with OptiFine. Any reason why or any fix coming out soon? I have a funny, but ridiculous bug... When I'm trying to kill any mob, the other mobs start attacking me (villagers, birds, everything alive). strange, im not modifying villager ai. does this happen without this mod? I mean: non stricte villagers, but traveler merchant from the Primitive Mobs mod. 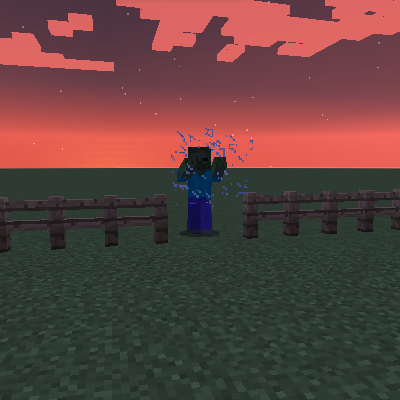 hm, im not adding any attack ai or something to mobs (except if you have techguns installed). the only thing i do is modify the path finding. and as far as i know the merchant does not have an attack ai by default. does it happen without this mod? I use multiple mob tweaking mobs with this mod. Rough Mobs, Bloodmoon (yes this tweaks mobs in certain ways), Monster Swarm, and Infernal Mobs. No problems have really come up for me except the vastly increased difficulty with all of these put together along with others. Have you tried special AI by father toast? That one can have mobs block attacks with shields. They can even wear dispensers on thier head which will rapidly shoot arrows when you hear a tick sound. Wearing dispensers on your head? How is that even possible? I question the reason for these features, do kids like it or something? However mobs being coded to block is incredible. What a WEIRD pairing of features.